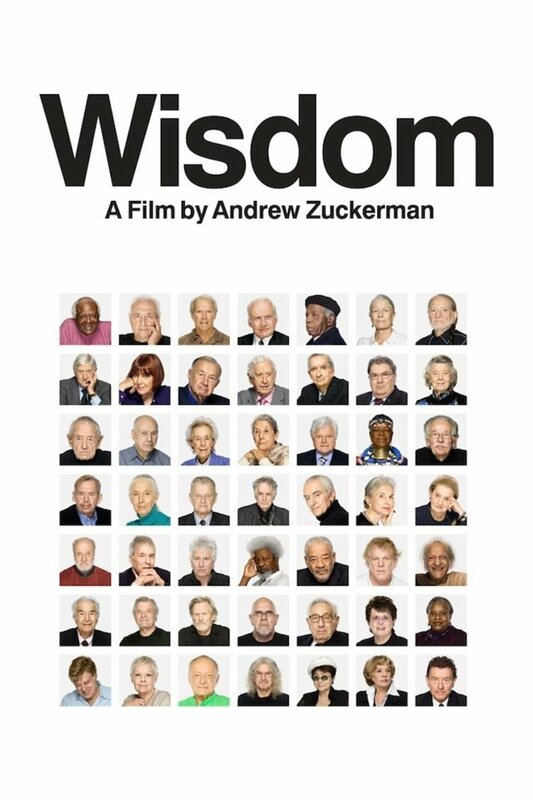 Inspired by the idea that one of the greatest gifts one generation can give to another is the wisdom gained from experience, filmmaker and photographer Andrew Zuckerman traveled the globe to interview more than fifty of the world's most prominent writers, artists, designers, actors, politicians, and religious and business leaders - all over the age of sixty-five. 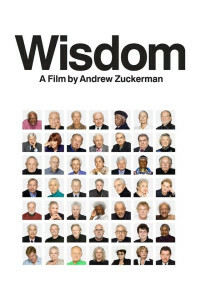 WISDOM captures their voices, physical presences, words and ideas, to provide a legacy for the generations that follow and a timeless portrait of the universalities that connect us all. Regions are unavailable for this movie. 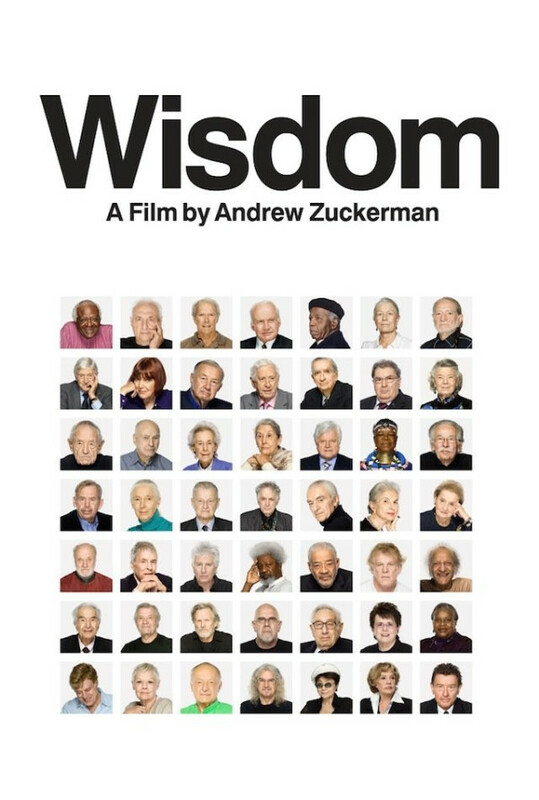 Click the "Watch on Netflix" button to find out if Wisdom is playing in your country.